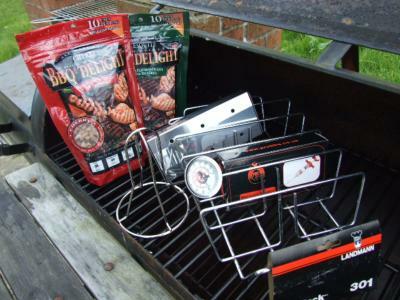 Browse our super selection of barbecue accessories, find everything you need to grill, roast or smoke food on the grill. 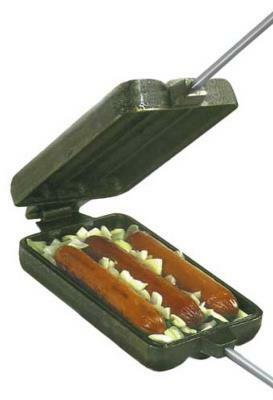 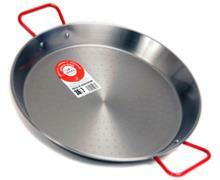 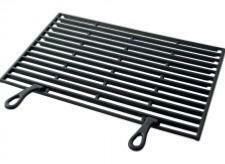 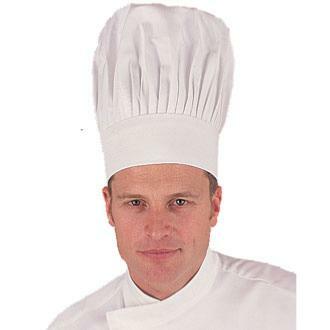 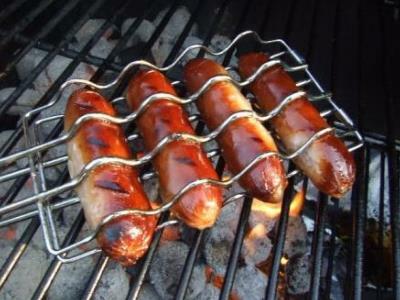 All accessories are suitable for gas or charcoal BBQ's. 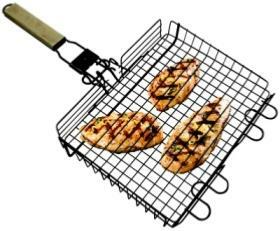 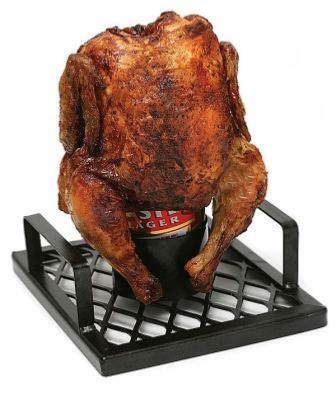 They also make great gift ideas for people who love to barbecue and cooking outdoors.